Every song has an everlasting impression upon the listener. Some songs make the person feel inspired while others tend to overwhelm the emotions of a normal person. These songs have a very different effect on us. Music has been the most powerful tool for bringing about a change. It has the power to fix mood swings immediately and to bring magic to a very dull and dim atmosphere. Have a look at some of the most popular and meaningful sad songs that will definitely make you cry. These songs have the complete blend and rhythm. 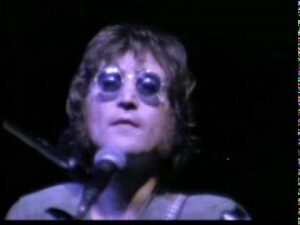 Mother has been one of the best songs by John Lennon. The former member of The Beatles decided to come up with something truly artistically and brilliant. Mother is one song that brings back the true essence of motherhood and focuses on the relationship between a man and the mother who suffered for him. It is definitely going to bring tears to ones eye. 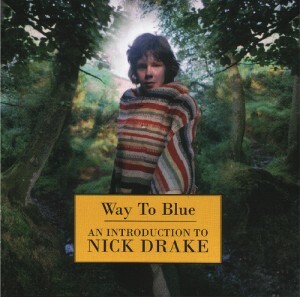 Nick Drake created the perfect song with the Way to Blue. This song is about the tragedies of life and how bizarre twists and turns life takes. Way to Blue has greatly inspired millions and will continue to do so in a similar fashion. 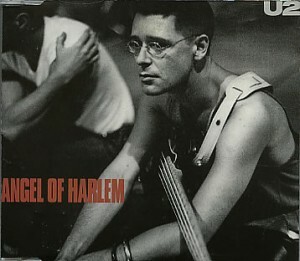 One of the most delightful songs sung by U2, Angel of Harlem focuses upon the legend of the great Billy Holiday. Who ever knew that this rock star group could deliver such intense and emotion filled performances? 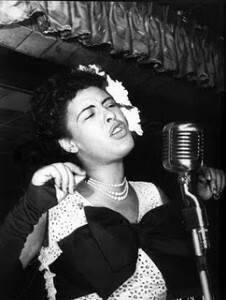 By the great Billy Holiday, autumn in New York is a very touchy and emotional song. Today, this song focuses upon the intense and terrorized events of the September 11th 2001 when theWorld Trade Towers collapsed. It was written almost 50 years ago but makes one remember the most horrifying darkest days in history. 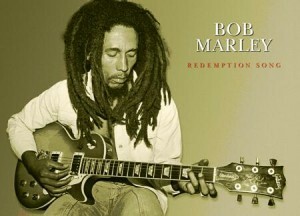 Bob Marley's song has Redemption Song has generated quite a great up wave from the audience. 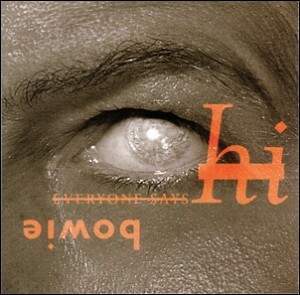 It brings tears to one's eyes through its has steaming lyrics and the humorous approach. 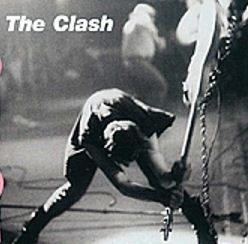 A must listen classic for all. The Card Cheat has been extremely popular the entire time. This song defines the emotional moment. It has been sung and penned down in a very unique manner and people have loved it at all times. It is sure to bring tears in eyes. This song has been sung by some unlikely contenders for the list. It is a very heart touching tale of kidnapping in the sea through Pirates. This song is very touching and emotional as it signifies the imprisoning of freedom and self spirit as well. 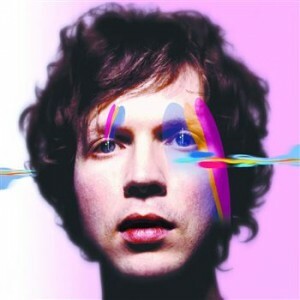 Sea Change composed this very distinct song. It is a heart touching tale of self discovery and somewhere in the middle captures you in its spirit completely. 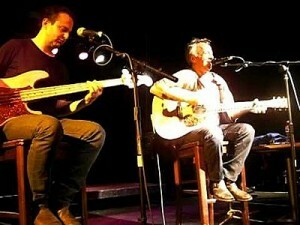 The efforts of the lyricist and the singer are quite visible. Dedication has made this song reach its saturation point when it comes to emotion and feelings. This is another song which will make you cry. Literally, it has changed many perceptions and has bought to eyes several tears. 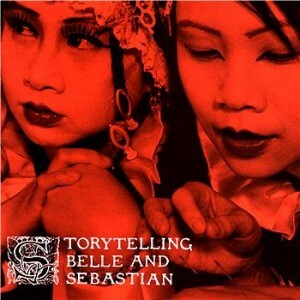 The song has been performed by the very talented Sebastian and Belle who have created another memorable duet. Everyone Says Hi is an effort to bring back the old memories. It is a song which is addressed in phrases to a recently found friend. The emotions overflow when a person realizes how important friends are in life. It has been performed by David Bowie. It is a greatly mesmerizing tale of memories down the lane.Those are some of the most emotional songs ever made. They can make you cry at any time and any day.